!! 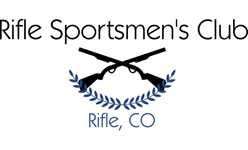 Shotgun Range closed for Elks Members ONLY ! !